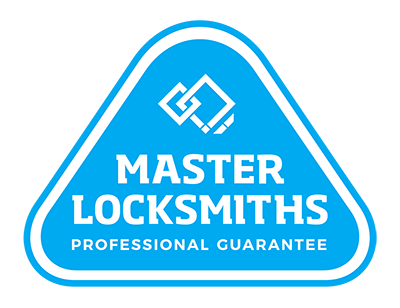 Being a locksmith in Auckland is all about solving people’s problems, and that’s what we do best. With premium products and services, we can provide complete security solutions. Whether they’re keyed or coded, for mechanical or electronic systems. If you want to learn more, feel free to explore our frequently asked questions below. We’ve put together all the burning questions from customers, but if you have further enquired, don’t hesitate to contact us. For further enquires, call us on (09) 536 5050 or 0508 LOCKSMITH (0508 562576).